When shopping for a security system it is important for you to do your due diligence to carefully investigate various Home Security Companies offers and claims. There are a lot of myths promoted and false statements being made by some local security companies. Investigate before you buy so you don’t make an expensive mistake. One local company that heavily advertises their $18.95 rate employs slick salespeople to pressure consumers into paying large sums of money up front for basic security systems that they sell. When their prospective customers object to the high equipment prices the salesman repeats their mantra over and over “but your monitoring is only $18.95 a month and there is no contract.” The salesperson neglects to tell the prospective customer that $18.95 rate does not include a maintenance plan on the equipment so they are not comparing apples to apples with the ADT rate. Additionally, this company uses proprietary equipment made by First Alert which means that the customer will essentially be locked into that security company because other security companies can’t work on that equipment. Another problem their customers experience is that this local security company charges above market rates for their service calls. Consequently, if the customer wishes to cancel their monitoring because of poor service they have to purchase a new security system when they go with another company. This is because the equipment that they have in their home is proprietary. Also, when we compared the total cost of ownership over the first 36 months, including the initial equipment costs and the $18.95 monthly rate over 36 months, the customer pays substantially more that they would have with our traditional ADT $33.99/36 month offer. 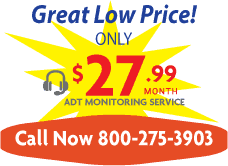 However, with the ADT offer the customer receives a maintenance plan on their system. This could potentially save them thousands of dollars in service repairs over the life of their system. One more thing that we discovered about this company is that although this company heavily advertises that their $18.95 monthly rate is month to month with no contract we are now running into numerous customers of theirs complaining that they were tricked into signing 36 months contracts. Maybe that’s one of the reasons for their numerous complaints with the Better Business Bureau. When we checked the BBB website this week we discovered that they have nearly 200 complaints files against them. We wondered why they don’t have a BBB logo link on their website. Obviously that is the reason. American Guardian on the other hand is an accredited member of the BBB and has had only one complaint over the same three year period. 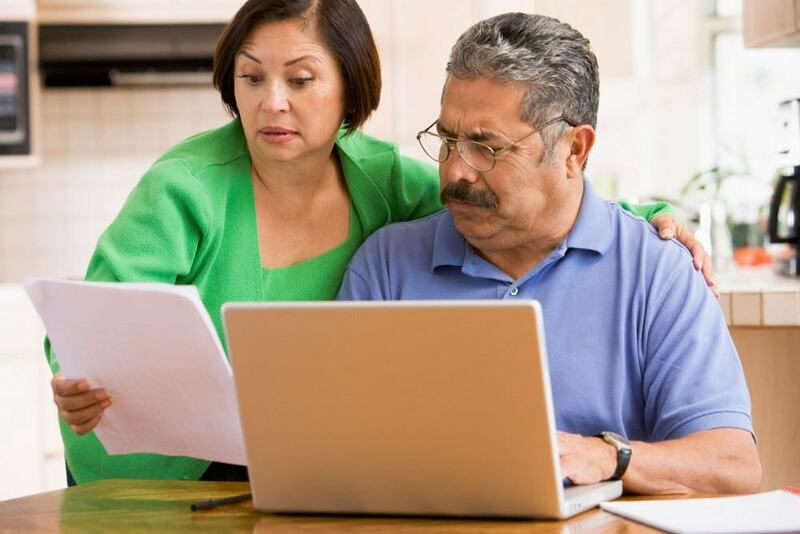 American Guardian offers several monitoring plan options for our valued customers. We offer 36 month plans with no up front cost for the equipment. We also offer the traditional old fashioned programs that allow you to have a month to month monitoring rate below $18.00 monthly with the upfront purchase of a quality system at a fair price. We use top tier, name brand security manufacturer’s equipment instead of a proprietary systems that other companies can not monitor. For your most competitive security quote give us a call at (770) 446-9577.